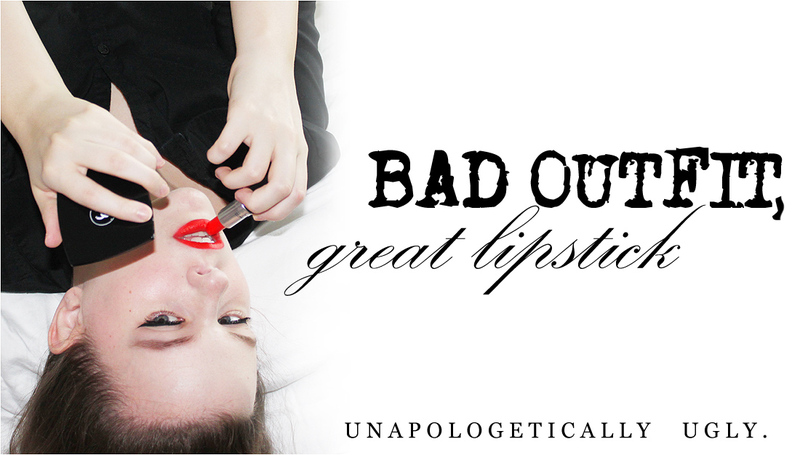 Bad Outfit, Great Lipstick: Josie Maran Skincare Giveaway WINNER! Josie Maran Skincare Giveaway WINNER! The winner of the Josie Maran Skincare giveaway is Charlotte Bear. Congrats! 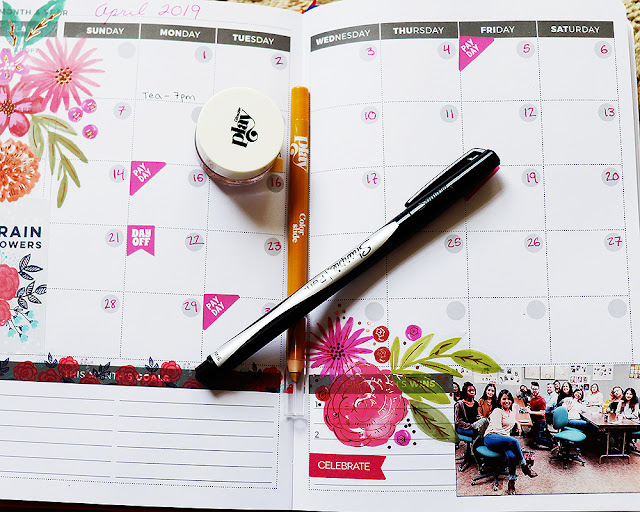 You have one week to email me at the address listed on the blog sidebar.